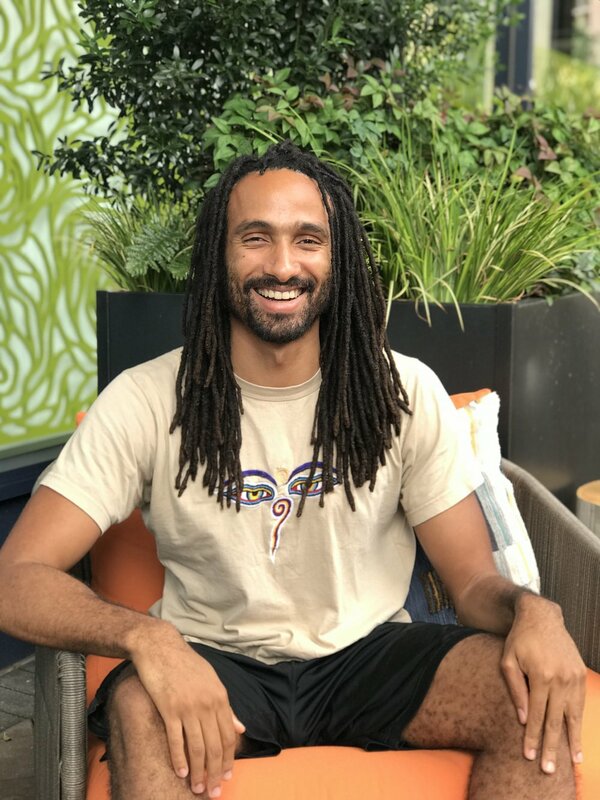 Meet Dante Baker: a passionate, fun filled, creative, and multi-talented man in the holistic healing arts. Dante personally trains and sees private clients for massage, physical exercise and Reiki, teaches meditation, yoga, qi gong classes, and performs crystal and Tibetan Sound Concerts. His personal philosophy is that the body has an innate wisdom within itself and the tools and services he provides empower your neuor-somatic body to heal & evolve naturally while atuning to multi- dimensional phyllotactic cellular geometries.